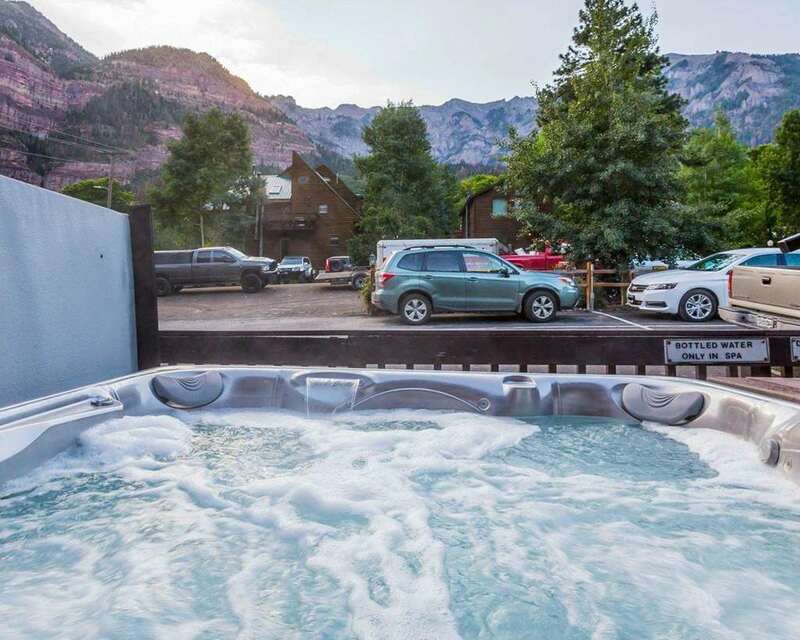 Behind every great day is a great night at the pet-friendly Quality Inn hotel in Ouray, CO. We are conveniently located right near activities and sites like Ridgeway State Park, Ouray Ice Park, Ouray County Museum and Cascade Falls Park. Take advantage of our free hot breakfast, free WiFi and guest laundry facilities. Guest rooms feature cozy beds, TVs, coffee makers, microwaves, refrigerators, hair dryers, irons and ironing boards. We also offer membership to the Choice Privileges Program, which gives members the opportunity to earn valuable rewards points toward airline miles, gift cards and free hotel room nights.